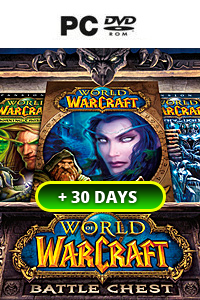 Do you want to start or renew your World of Warcraft subscription? Now you don't have to apply your credit card and because our codes are digit, you don't have to leave home. Codes can be purchased from us so you can start gaming again within minutes. This game card can be used to extend your current subscription by 180 days! 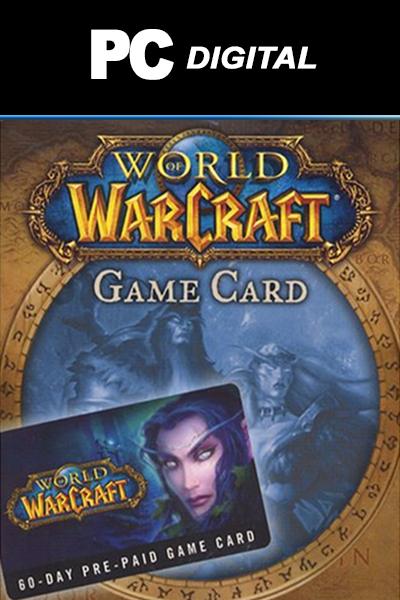 Please note that our WoW cards and codes are only for European World of Warcraft accounts. Check out the WoW Game Card 120 days for a shorter duration of your subscription. Are you totally new to World of Warcraft? Check out our WoW Battle Chest! This collection contains the first three expansions for the game. Using out checkout system is so much easier than others. Simply fill in your information, select a payment option then proceed to checkout. Once your purchase has been confirmed, you will be instantly redirected to a page containing your WoW codes. Our products always come in the form of digital code for your personal redemption. Use the code yourself or send it in email as a gift. Try today, it fast, easy and secure. If you're looking for 60 days, then click the link. 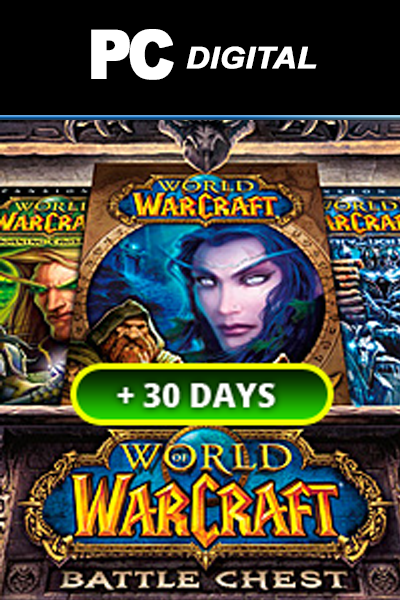 How to buy World Of Warcraft - 180 days (EU)? 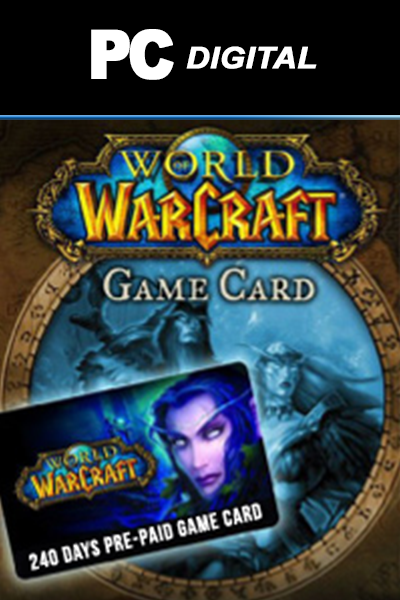 Livecards.co.uk makes buying World Of Warcraft - 180 days (EU) as easy as pie! All you need to do is fill in your email address, pick a payment method, complete the payment and voila! The code is yours.